The Kent NW Makeup team create stunning wedding hair and makeup Kent by using natural techniques that are perfect for your unique features. It is our promise to you that we will have you looking amazing from the very moment you arrive at the venue of your wedding right up until you wave goodbye to your final guests. 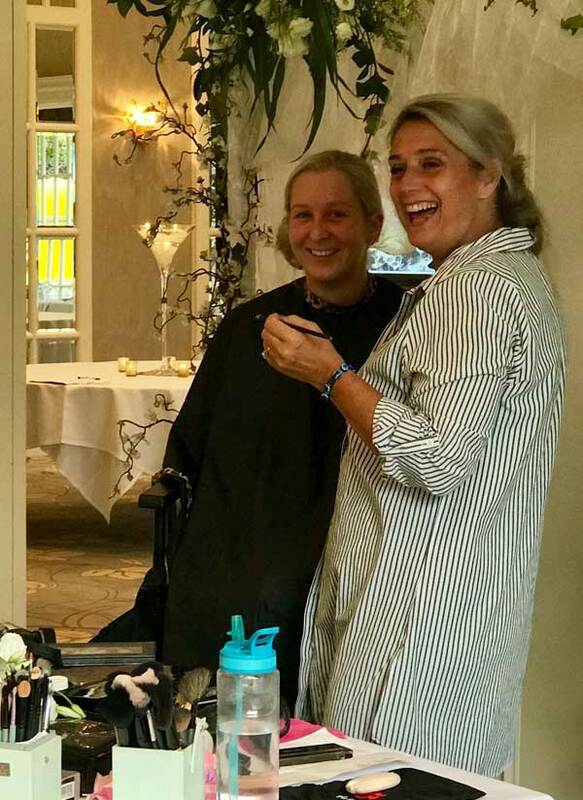 My Kent Wedding Hair and Makeup artists only create styles that make you feel your best, for us the fact that you feel 100% comfortable with your chosen look is of the utmost importance. NW Makeup artists only use high quality and luxurious products such as Mac, Urban Decay, Christian Dior, Laura Mercia, and Charlotte Tilbury. Many of our artists have worked in TV and Film, all of our artists have been hand picked and vetted to a high standard by company owner Natasha. Looking for unforgettable wedding hair and makeup Kent? NW Makeup is an excellent choice. To see some of our recent bridal hair and makeup looks, please view our wedding gallery. My wedding team work with our clients at wedding venues across Kent these venues have included The Old Kent Barn Swingfield near Folkestone, Eastwell Manor near Ashford, and Port Lympe Mansion near Hythe. In the North of the county venues have included The Historic Dockyard Chatham other Kent venue’s we regularly visit include; Cooling Barns near Rochester, Leeds Castle near Maidstone, Chilston Park in Medway, Hever castle near Sevenoaks and The Winter Barns Canterbury. 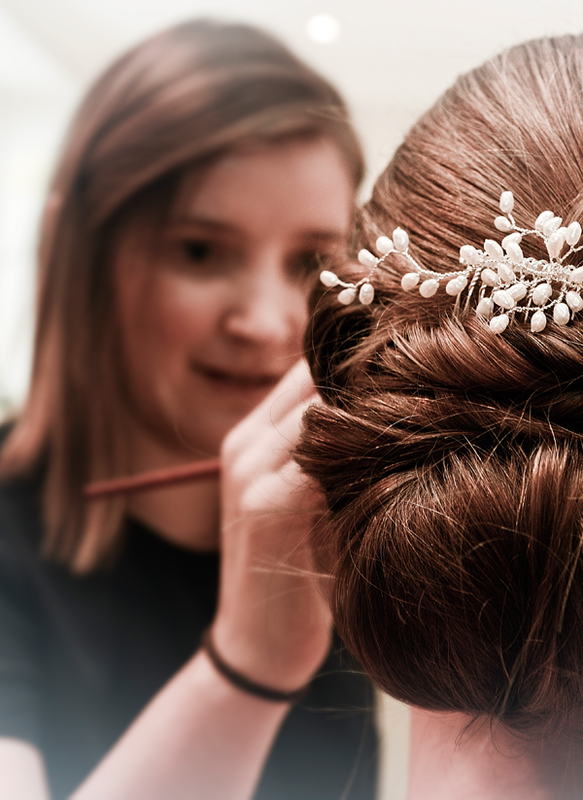 Over the years we have been fortunate enough to create bridal hair, and makeup looks for hundreds of Kent brides. For the ultimate wedding hair and makeup Kent contact the NW Makeup team.